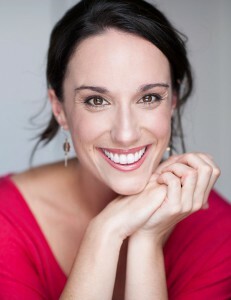 Erin will be joining the My Fair Lady company in July as Opera Australia and the Gordon Frost Organisation’s co-production prepares for a limited season at the iconic Sydney Opera House. The Lerner and Loewe musical is based on George Bernard Shaw’s Pygmalion and has not played in Australia since Opera Australia’s last production in 2008. Dame Julie Andrews will direct the production and Tony Award winning choreographer Christopher Gattelli will choreograph the show. Erin will be Dance Captain for the production.